We provide free blood donation service! 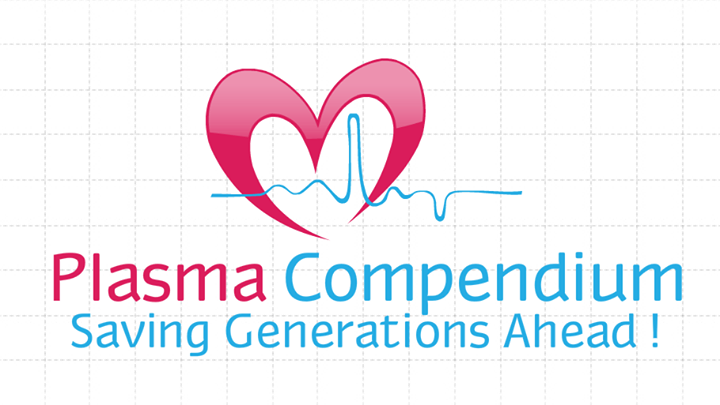 Plasma Compendium is a non-profit student e-organization for the welfare of society, successfully running since 2009 and saved many valuable lives in crucial moments. 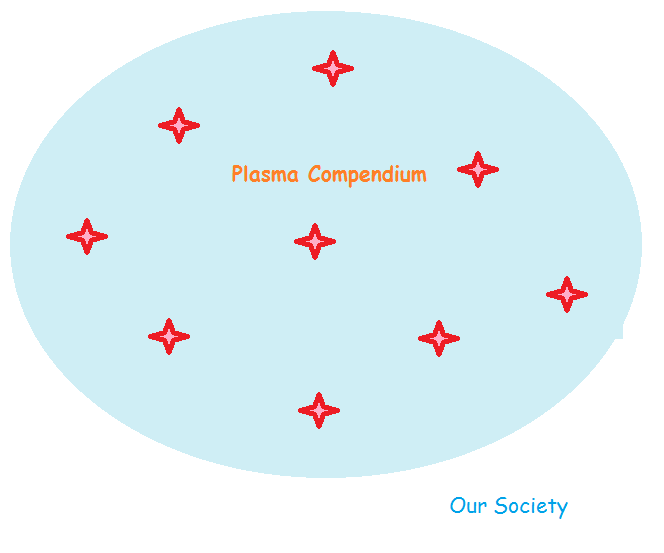 Our Plasma Team comprises an Organizer, Chief Coordinators, Student Coordinators and Volunteers. We provide free blood donation service to the society! 1) We readily help our College students/faculty and their family members with the approval of our University. 2) We voluntarily help the other needy persons with the consent of the donor’s parents/spouse/guardian. 3) We conduct periodic blood donation camps with the direction from our University. 4) We don’t disclose the personal data of donors and patients without their consent. 5) We organize events and awareness programs about blood donation, organ donation and health issues inside our college campus.